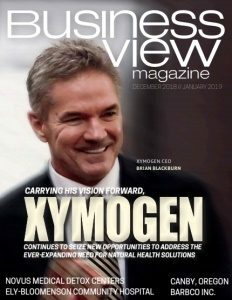 Business View Magazine interviews Byron Smith, City Manager of Hermiston, Oregon, for our focus on Sustainability and Economic Development in U.S. Cities. Historically, the area was inhabited by indigenous Umatilla, Cayuse, Walla Walla, and Columbia Indians – descendants of peoples who lived in this area for thousands of years. The earliest European settlers were Catholic missionaries who established a mission near Pendleton in 1847. Umatilla County was organized by the territorial government in 1862 from the larger Wasco County. On July 10, 1907, the town of Hermiston was incorporated. Robert Louis Stevenson’s novel “Weir of Hermiston” was the inspiration for the name. The Festival Street project received Urban Renewal Area funding, which is essentially tax increment financing. The city borrowed money against future revenues generated by new development and redevelopment in the downtown. 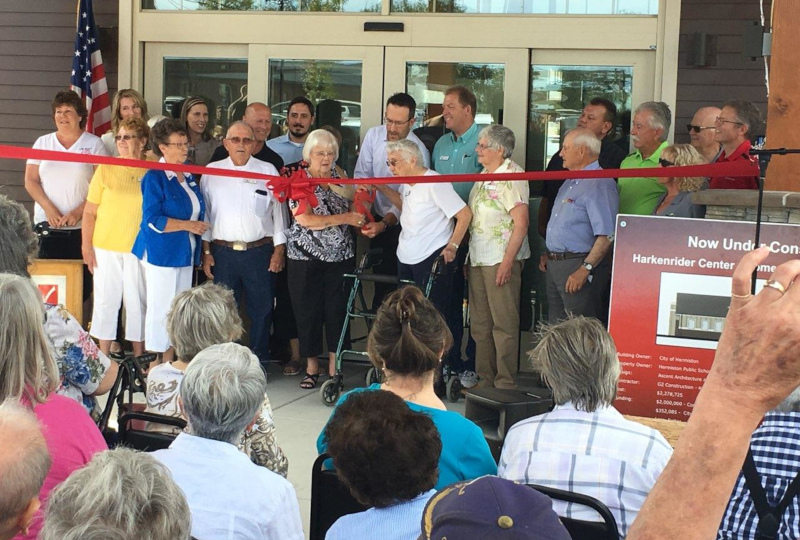 A large chunk of funding for the Harkenrider Center was through a CDBG (Community Development Block Grant) that came from the federal government and was passed through the state of Oregon. 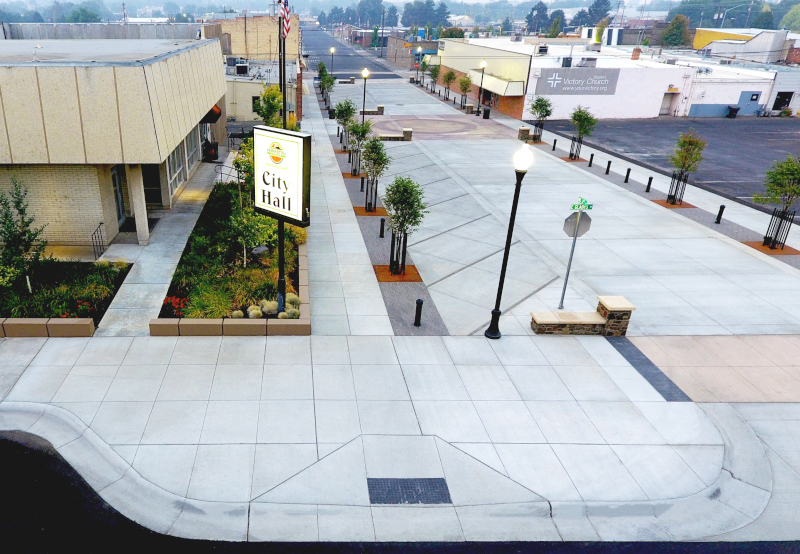 The City of Hermiston put in the remaining money to add some significant square footage to the building, and also paid for the parking lot and other improvements. Positioned near the intersection of Interstate 84 and Interstate 82, Hermiston, Oregon is strategically located as a transportation center and gateway to Oregon’s favorable sales-tax climate. Seattle, Portland, Spokane, and Boise are all within three to four hours, and the major east-west and north-south freeways give access to markets in Montana, Utah, California, and British Columbia. Hermiston, Oregon is also home to the Union Pacific Railroad switching facility and just eight miles from a refrigerator cargo dock on the Columbia River. A redundant fiber optic communications system with connectivity to telecommunications hubs in Portland, Oregon and Seattle, Washington allows Hermiston businesses to harness the full power of the web with confidence. Business development in the downtown is also a priority. The Hermiston Urban Renewal Agency (HURA) was formed by City Council in August 2013, for the purpose of revitalizing the core area. As part of that effort, Hermiston offers a Facade Grant program as a tool to incentivize downtown property owners to improve the appearance of their buildings by offering up to $10,000 in grant money, per property, to qualifying projects. On the environmental front, a project undertaken a few years ago in Hermiston has become a model of innovation for other communities. At the time, the city needed to update its wastewater treatment plant to address new requirements from the state. 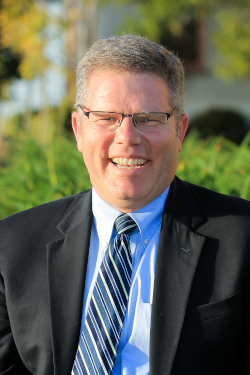 After much study, it came to a solution that sends its wastewater into an Irrigation District canal; allowing the District to reuse the water for irrigating fields. That project has garnered the City a great deal of attention from a sustainability and water reuse standpoint. Hermiston, Oregon is the first community in Oregon to successfully implement this kind of initiative. Smith notes, “Another thing our Council has emphasized is trying to improve the quality of life amenities in our community. One that is under construction right now is a new trail, approximately three-quarters of a mile long, that will connect to an existing trail system we have, and make it possible to loop through the town, either walking or riding a bike.” As of early November, the W Highland Ave. Trail, linking SW 11th St and Riverfront Park, is nearing completion. The multi-use bicycle and pedestrian path along the south side of W Highland Ave. is part of the overall Hermiston Trail Loop being planned and constructed in various phases around the city. This phase was funded in large part by a grant from Oregon Department of Transportation, and includes a separated, multi-use pathway from SW 23rd St. to SW 15th Place, sidewalk and bicycle lane paving from SW 15th Place to SW 11th St., a pedestrian trail from SW 23rd St. under the Umatilla River Bridge connecting to Riverfront Park, and the restriping of Highland Ave from SW 14th Pl. to SW 11th St. to include a center turn lane. The restriping and center turn lane will be completed as part of a pavement preservation project for W Highland Ave. scheduled for 2019. Downtown Revitalization. Implementing the existing Urban Renewal Plan, focusing dedicated urban renewal funding and other resources on developing projects which will attract visitors to the downtown. Parks/Trails/Open Space. The committee’s goal is developing more parks, with adequate park space near all residents of the community. With Hermiston at only 70 percent of national standards for park acreage, there’s room for more parks and recreation facilities. Indoor Aquatics Center. A multi-use facility that extends Hermiston’s aquatic activities year-round. This facility may also include a family/youth activity center component. Youth/family activity center. A Boys & Girls Club, YMCA, or similar type of center to host affordable programs and activities for youth and their families that are also open to the entire community. This can be developed as a stand-alone facility, but the Committee strongly recommends it be combined with the aquatics center. 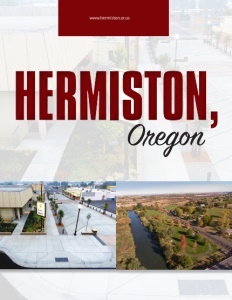 With a welcoming business climate, a lively Festival atmosphere downtown, and a “livability” wish list fresh in people’s minds, Hermiston, Oregon is well on its way to a prosperous future “where life is sweet” indeed. Check out this handpicked feature on Wetaskiwin, Alberta – Offering great things.